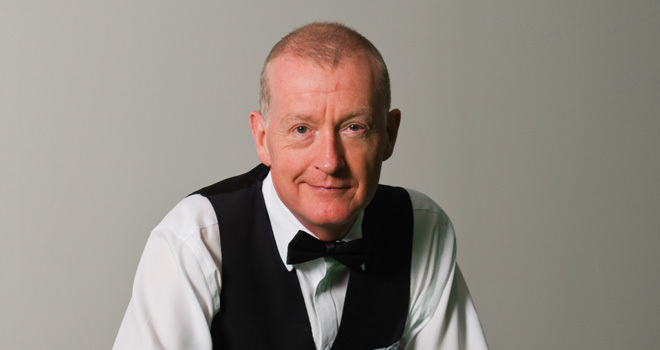 The Steve Davis legend started over 40 years ago when he first picked up a cue to play on the dining room table at his parents’ South London home. What followed was the development of a sporting phenomenon who took snooker to new heights and established himself as one of Britain’s best loved sportsmen. Davis dominated the game in the 1980’s when he claimed six World Championships at Sheffield as well as capturing all the game’s major titles on numerous occasions. His success continued into the 90s and 00s and Davis has amassed 71 major titles during his career. Steve announced his retirement from professional snooker in 2016. 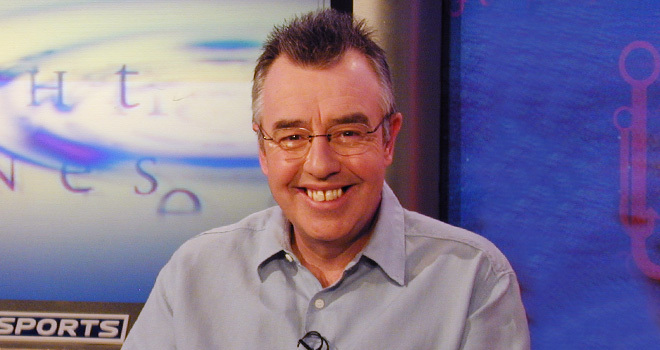 Davis is a regular on a variety of television shows and is recognised as one of the BBC’s leading snooker pundits and commentators, where his love of the sport that made him one of the most recognisable faces in Britain, shines through. Steve presents The Interesting Alterative Show on Pheonix FM in Essex and his passion for music has translated to a number of DJ appearances. His autobiography, Interesting, was released in spring 2015. Over the years with his work on television, radio and print, Keith Arthur has established himself as angling’s No.1 media personality. Forthright and opinionated on all things fishing, Keith Arthur has been at the forefront of angling on television ever since presenting the first Fish’O’Mania grand final in 1994. A resident expert on Sky Sports weekly angling programme ‘Tight Lines’ since 1995, he assumed the role of presenter in June 2003 and has gone from strength to strength as the series enters its 21st year in 2015. In addition, Keith writes a weekly column in Angling Times and was a regular on TalkSport for many years where he presented the Saturday and Sunday morning show ‘Fisherman’s Blues’. Angling is still Britain’s most popular participation sport and Keith Arthur is the sport’s most recognisable face. 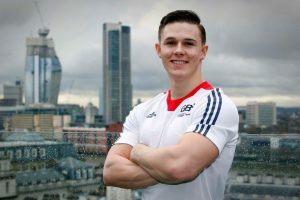 Brinn Bevan was part of the Team GB squad that won silver at the 2015 World Championship and came fourth in the Men’s Gymnastics Olympic Team Final last year. Competing individually Bevan won pommel horse bronze at the 2015 European Games and is a rising star of British gymnastics, with aspirations of medalling at Tokyo 2020.